For many of us, exercising is something we know that we should do – but not always something for which we have time or energy. With ever-increasing schedule demands –work, family, activities– it can seem impossible to include fitness on the calendar. But what if I told you that you could jump-start a new fitness routine and boost your overall health and wellness even with your very tight schedule? Would you be down? It’s possible, I promise! Over the years, I’ve learned that motivation and commitment are the keys most essential to any fitness regimen. I’ve also figured out how to create fitness plans that maximize results for those who are constantly on the move and can’t spend hours at the gym. You can now share in my tips to success –as well as customized workout moves– in my new online workshop Jumpstart Your Fitness Routine. I’ll break down everything you need to know, demonstrate fitness techniques and detail fitness hacks that maximize your time and space. 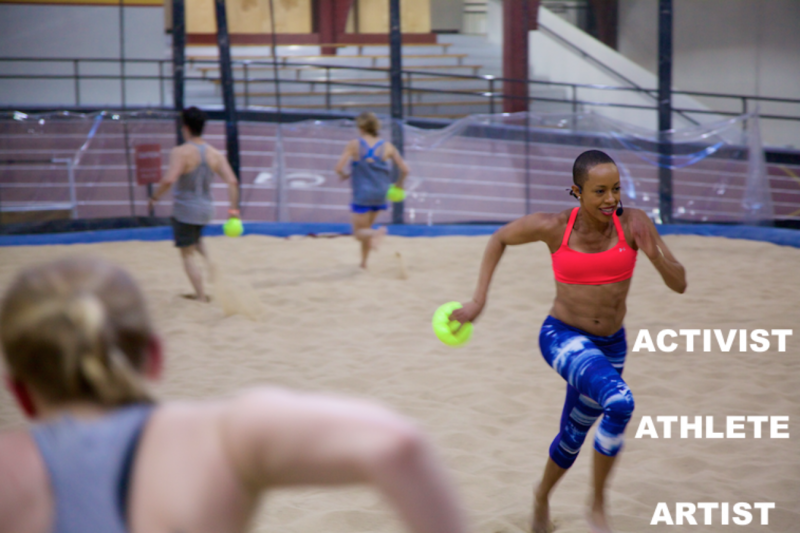 This 5-day course is designed to help you reinvigorate your health + fitness goals and it starts today! Click here to join me.